be done for them of my Father which is in heaven. It is an honor and a great privilege for me to carry this mantle that is Girlfriend Therapy®. It is never lost on me the fact that women across the world are often carrying loads that are far heavier than they ought to carry and that the stress and strain of these loads often leaves us feeling worn and heavy burden, but the Word of God encourages all who are weary and heavy burdened to come to the Lord and He will give us rest. Jesus tells us to take His yoke upon us and learn from Him, for He is gentle and humble in heart, and we will find rest for our souls, for His yoke is easy and His burden is light (Matthew 11:28-30). Girlfriend Therapy® is a completely surrendered platform for the Holy Spirit to have His way. Everything that is done under the umbrella of Girlfriend Therapy® is Holy Spirit led and inspired and is faith based. It is my desire that every encounter offers an opportunity for the Holy Spirit to speak to the hearts, souls and minds of women in ways that will change their lives forever. There is one God, existing in three persons: the Father, the Son and the Holy Spirit. The Holy Spirit lives in every person who has accepted Jesus Christ as their Lord and Savior. Like many great ministries, Girlfriend Therapy® started as a small gathering of women in my living room. From its inception Girlfriend Therapy® was meant to be a safe place for women to come together in fellowship to uplift and encourage one another through the diverse trials and tribulations that we face as women, as wives, as mothers, daughters, sisters and friends. In July 2010, God took this gathering and birth it into a public ministry and in March 2011, Girlfriend Therapy®, Inc. was born. 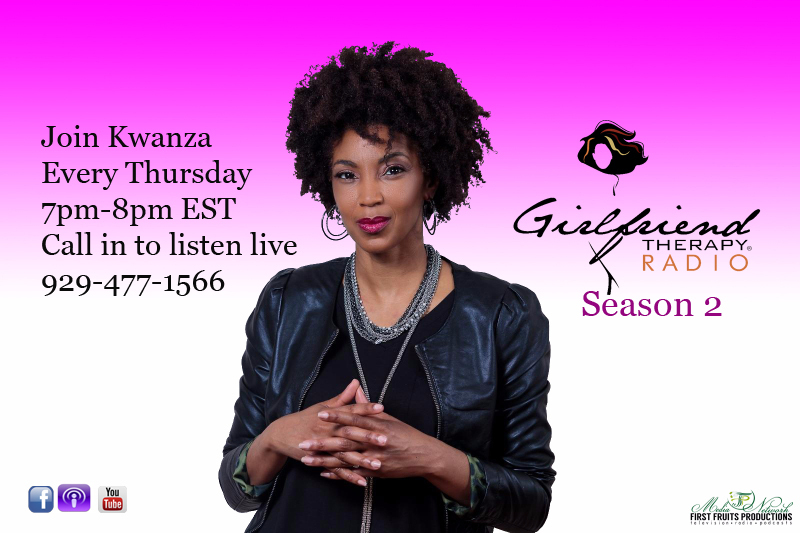 Today Girlfriend Therapy® is a full deliverance ministry; it is a movement designed to encourage and empower women on their spiritual journey, through the Word of God, to be all that God has designed them to be without apology or compromise! 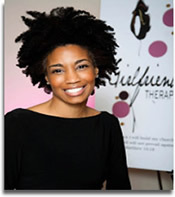 Girlfriend Therapy® is for women from all walks of life, of every age, and at every level of their spiritual journey. 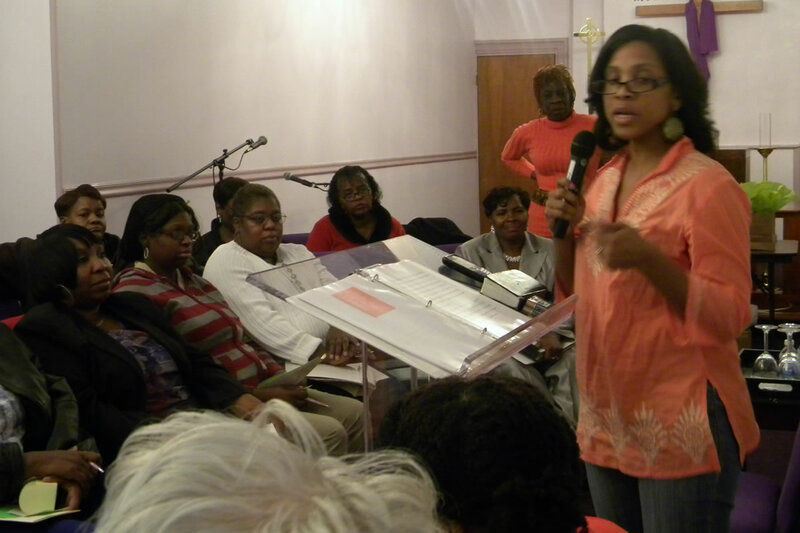 Girlfriend Therapy® vision is to change lives through the Word of God. We believe through our obedience to God and being available to the Holy Spirit lives will be changed – miraculously! Families will be changed – miraculously! Communities will be changed – miraculously! Nations will be changed – miraculously! In the name of Jesus! 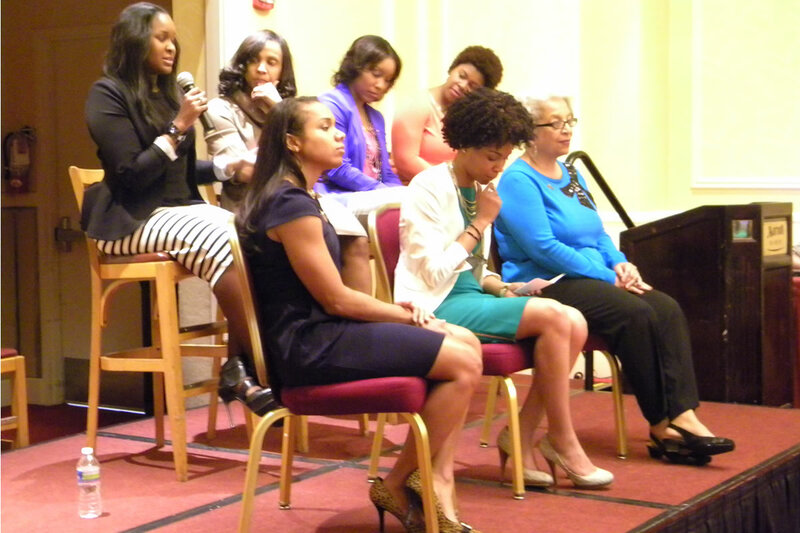 Girlfriend Therapy® Inc. serves women through an annual Girlfriend Therapy® Conference, Bi-annual Girlfriend Therapy® Healing Circle, and a Quarterly Girlfriend Therapy® Forum. 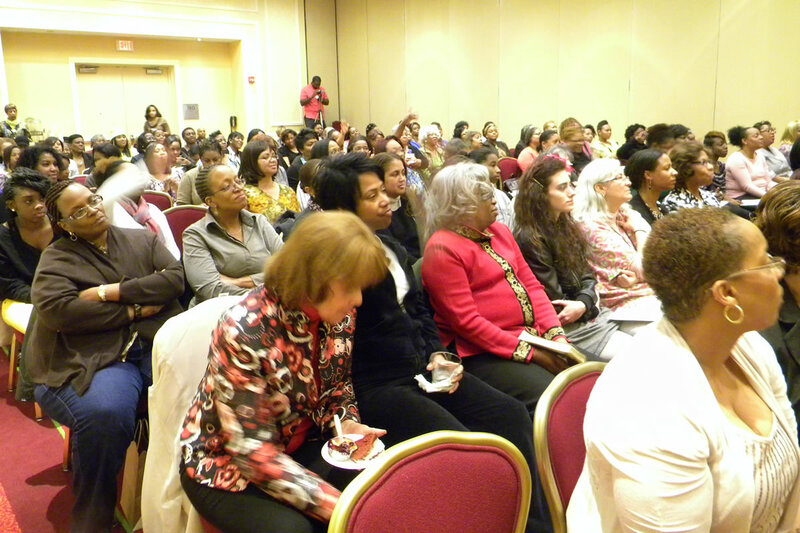 Girlfriend Therapy® also develops specialized keynotes, workshops, and chat sessions to women groups across the country.